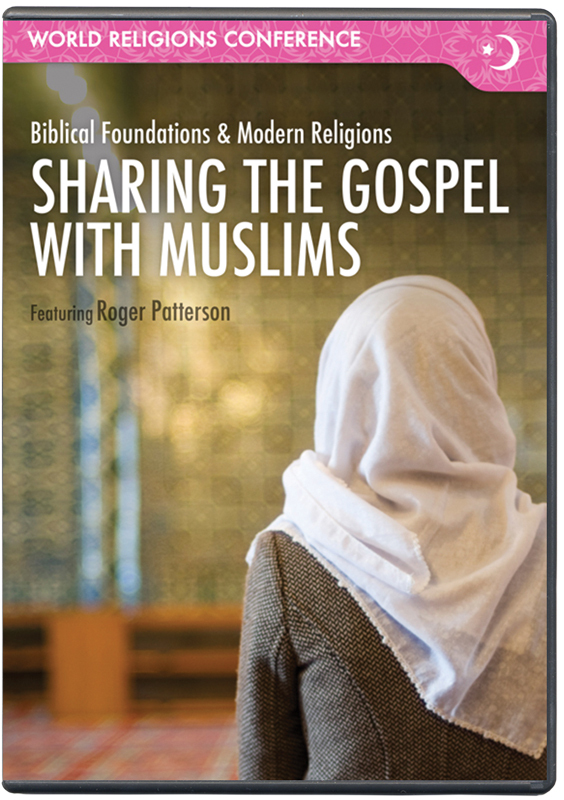 Rather than seeing Muslims as a people to fear, God wants us to reach out to them with the love and hope of Christ. 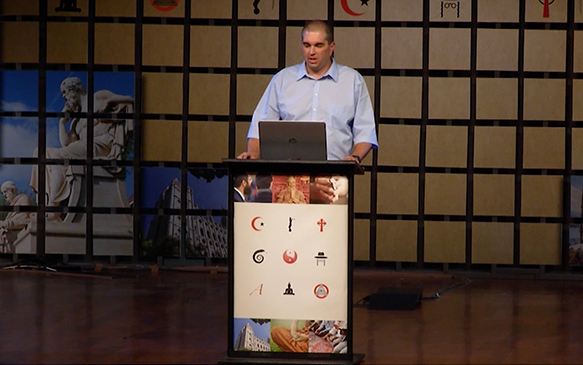 While they believe that there is one true God, they reject Jesus as the Saviour that can bring them eternal life and rest from their striving. 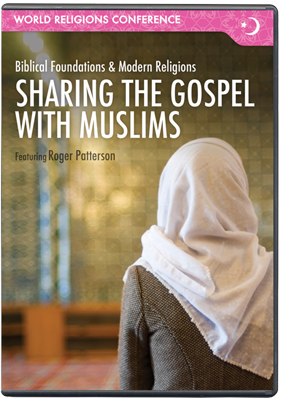 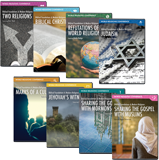 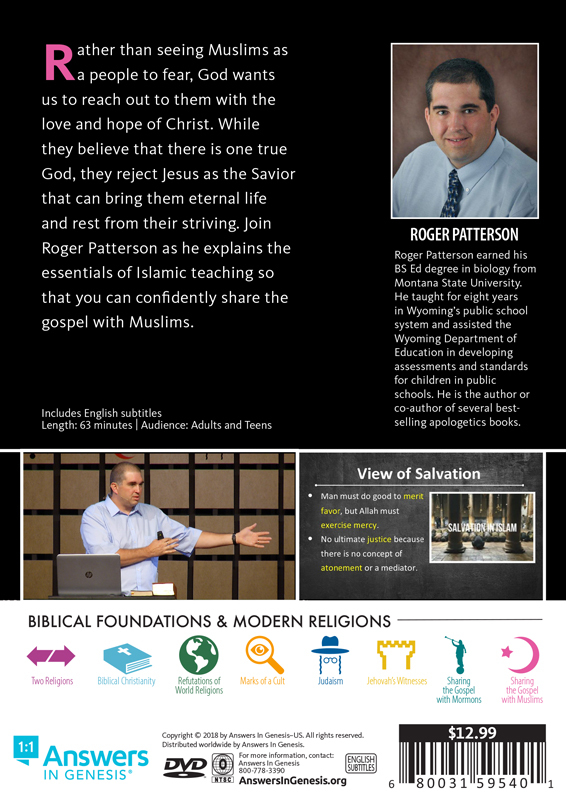 Join Roger Patterson as he explains the essentials of Islamic teaching so that you can confidently share the gospel with Muslims.